Allison has had more than 15 years as a paralegal at prominent law firms in Cincinnati. Her focus has included civil litigation as well as complex business matters involving real estate development and business formation and growth strategies. 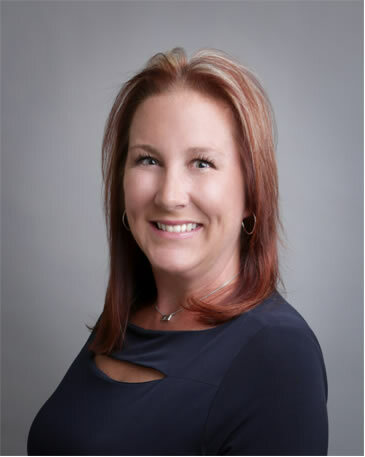 She was also one of the first paralegals in Ohio to successfully complete the PACE (PACE®) exam for certification by the National Federation of Paralegal Association. She has maintained that important status since 2002 and is one of twelve Registered Paralegals in the State of Ohio. Her business experience also includes several years as the aviation manager and executive business assistant to the CEO of a publicly-traded media company with over 10,000 employees across the country. Allison graduated from the University of Cincinnati in 2002 and holds a BS in Criminal Justice and professional paralegal certificate.